I am still in Dubai, teaching a short term at the Visual Communication Department at the American University in Dubai. The multimedia course I am giving is generating interesting results with the students. 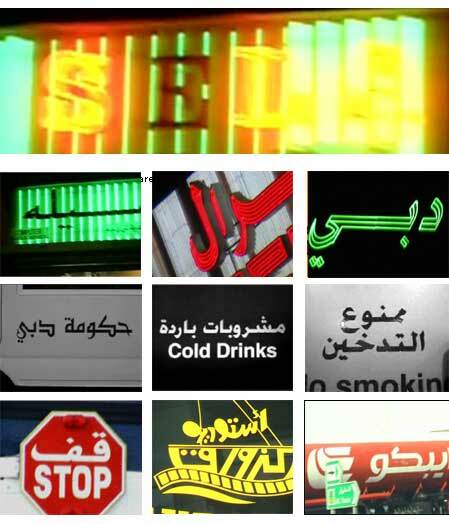 Their latest project was a short video movie documenting the typographic landscape of Dubai. I will compress soon some of their movies and upload it online.